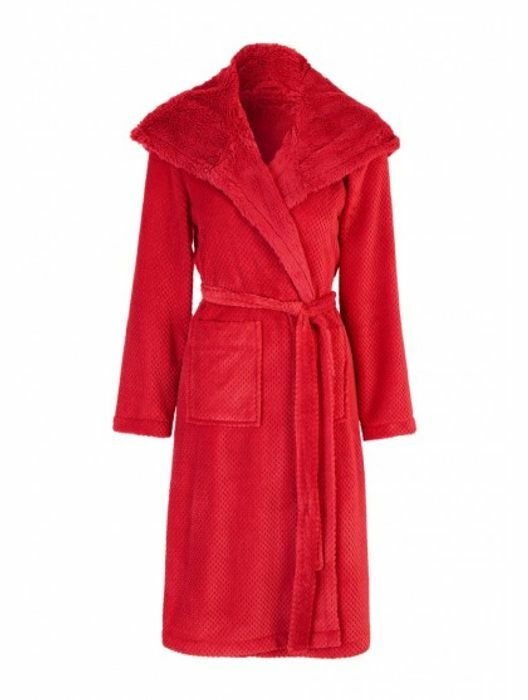 Lounge in comfort in this super cosy dressing gown. In a mocha brown fabric with a hood, long sleeves, tie waist and pockets, this robe is perfect for keeping warm at home. What do you think of this Peacocks deal?